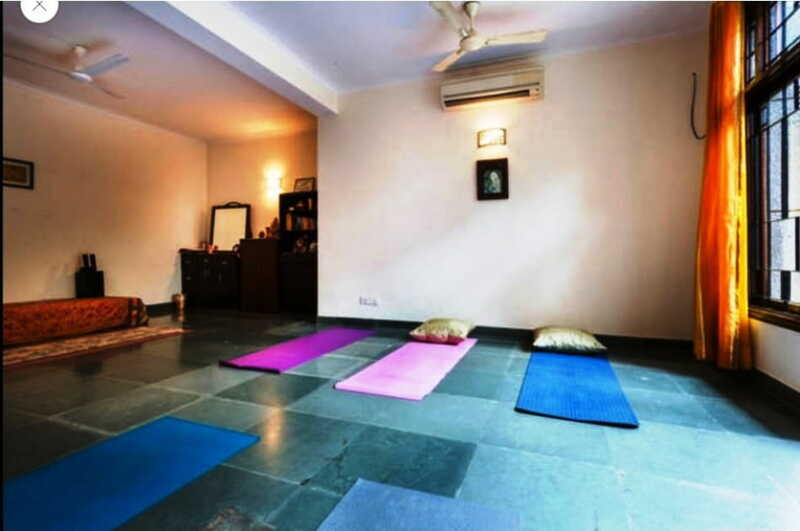 Yoga with Suhasini guides you towards a healthier lifestyle, with result oriented approach, the trainer, Suhasini trains you in Advanced Yoga training methodologies. 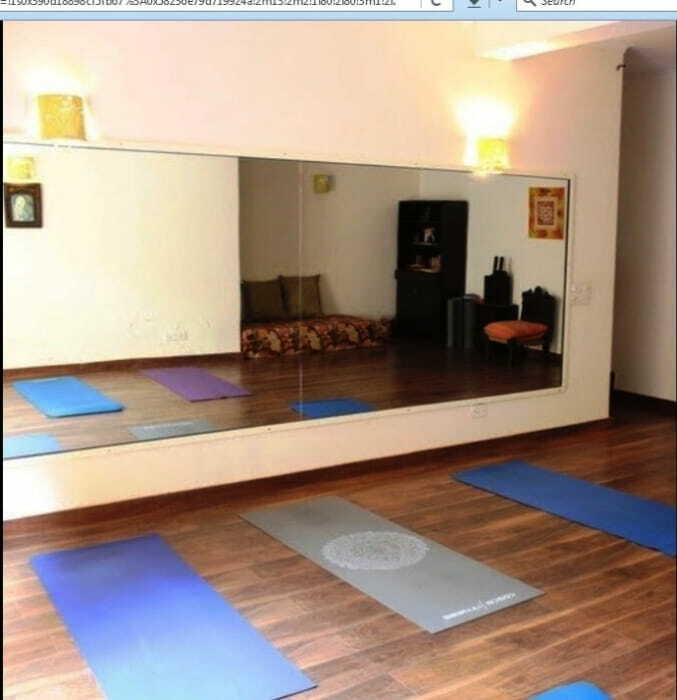 On offer, we also have special Weight Loss programmes which are designed for effective results. 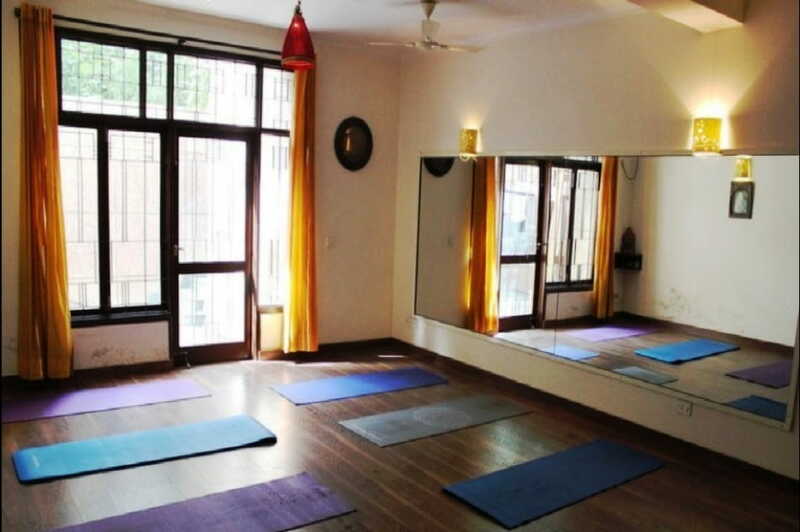 The classes also has curated classes which focusses on betterment of women health and help women to tackle thyroid and back ache related problems. The batch size is intentionally restricted to a small number to provide every attendee with personal attention. 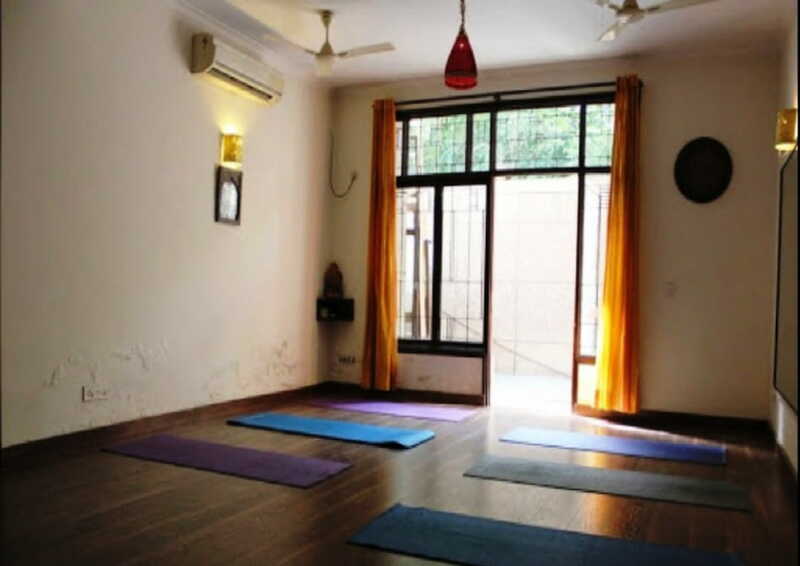 Yoga will help you to keep both your mind and body healthy while connecting you to a world of spirituality.